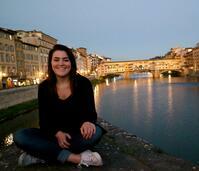 Words by Emily Kearns, a CAPA Florence study abroad alumna. Emily will be writing a column called "Remembering Florence" on CAPA World the first Friday of every month. I’m not sure about you, but I absolutely LOVE to read about other people’s experiences traveling. Maybe it’s just because I spent a semester documenting my time in Florence, but something about reading travel blogs, websites, and magazines makes me so nostalgic, yet happy. To this day, I continue to look at blogs, websites, and random articles relating to travel and study abroad. The time that I spent abroad is something I cherish and I love to look back at things that remind me of it! 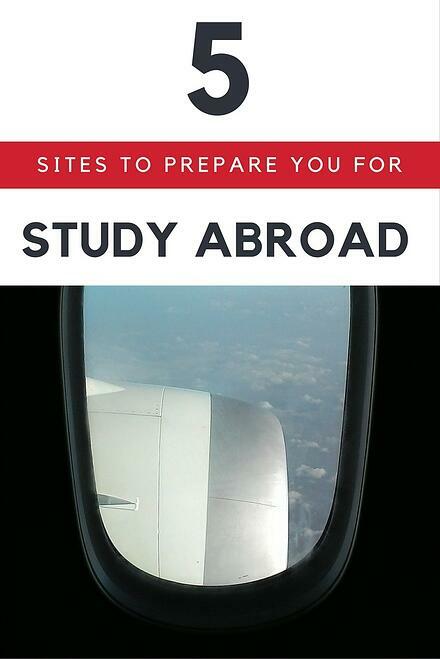 This was my go-to guide for everything study abroad. They offer articles on everything from packing tips, to finding scholarships, to money saving tips! It’s a very easy site to navigate; you can search articles by several different categories and destinations. The woman who started this website previously created a blog called You’ll Find Me in Florence, that I found also very useful for things specific to Florence. I really liked this site because it offered SO many different articles from a variety of students who spent time abroad, so the topics covered are very diverse. You can easily search for articles by location, and they also have packing tips! This site is a bit different than the others because it’s essentially comprised of a ton of reviews of different study abroad programs. Therefore, this would be useful before you actually pick your destination and program. You can narrow reviews by the country/city you’re interested in, or the program provider you’re looking into! This site is great because you can research different programs and read reviews about them, but you can also read great articles about anything and everything relating to study abroad. This site will be most useful to those interested in studying abroad in Florence, but I felt the need to include it on my list. The woman behind this blog is originally from the US, so I found her site easy to navigate and her content very relatable. This blog is a great reference for places to eat/drink, along with events/happenings in the city of Florence. For those who are not studying abroad in Florence, she does have some blog posts about her other travel destinations! This is nowhere near a comprehensive list of sites to use, but just five that I found very informational and easy to navigate. In my opinion, doing research and getting as much information as possible is the best way to prepare for study abroad, so I hope you find these resources as useful as I did!